Lotus Challenge Info, Boxart, Banners, Fanart, Screenshots, Wallpapers, and More! 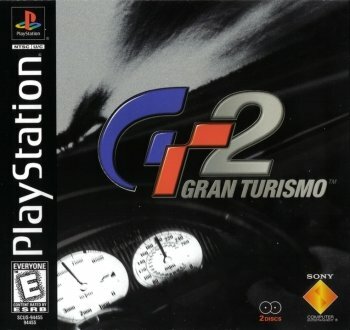 Racing game, featuring 37 cars licensed by England's prestigious manufacturer, from vintage roadsters to high-tech concept cars designed by Lotus Engineers exclusively for the game. 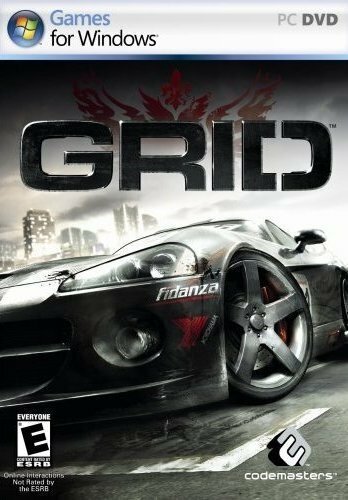 Players compete on 15 race tracks, ranging from highly detailed real-world city locations to exhilarating custom circuits and speedways. The game features five modes. 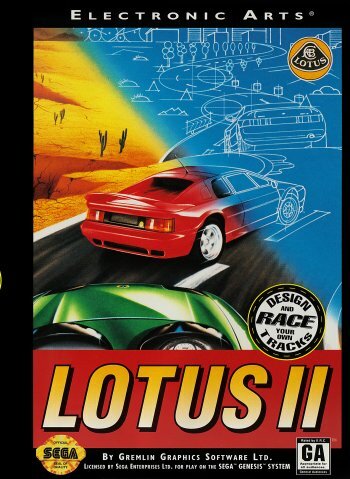 In addition to standard racing challenges, Lotus Challenge there is also an innovative Story mode, requiring the player to perform a variety of stunts, missions and challenges -- weaving through oncoming traffic to escape the paparazzi, hill-climbs on treacherous, snowy alpine tracks, being filmed jumping lines of school buses for adverts and many others. The GameCube version, previously referred to as Lotus Extreme, is based on the Motor Trend-licensed game of the same name on Xbox.